The state began offering subsidies for child care services in 1964, making the Subsidized Child Care Program one of North Carolina’s longest-running welfare programs. The program provides vouchers to eligible families for child care services offered in any number of settings — licensed child care centers, family child care homes, religious-sponsored programs, and informal arrangements such as care by a relative or care in the child’s home. To qualify, parents must meet both situational and financial criteria. Parents must be employed (or seeking employment) or enrolled in an education program. They may also qualify if their child has developmental needs or is receiving child protective or welfare services. Income eligibility depends on income and family size, but subsidy recipients are required to contribute to the cost of child care. The Division of Child Development and Early Education, a division of the North Carolina Department of Health and Human Services (DHHS), oversees the Subsidized Child Care Program and evaluates the quality of all licensed child care centers and family child care homes in North Carolina. County social services departments administer the subsidy program. A third entity, the N.C. Child Care Commission, adopts regulations that ensure DHHS compliance with legislation passed by the N.C. General Assembly. While state and county agencies manage the program, the federal government supplies most of the dollars for the Subsidized Child Care Program. Only about one-fifth of the funding for the Subsidized Child Care Program comes from the North Carolina General Fund. The remainder of the funding for the program comes from two federal grants: the Child Care and Development Fund (CCDF) and Temporary Assistance for Needy Families (TANF). Although hundreds of millions of state and federal dollars are appropriated for child care subsidies, it is important to note that most preschoolers do not spend their days in centers or homes where paid staff care for them. Stay-at-home mothers, working mothers and fathers, relatives, and neighbors supply the majority of care provided to preschoolers, and on a nonpaid basis. The total budget for child care subsidies (including administration) in North Carolina was $388.7 million in Fiscal Year 2016-17. The North Carolina General Assembly provided approximately 20 percent of the total. Around 87 percent of parents who receive a child care subsidy are employed, and 79 percent of parents who receive a subsidy earn less than $25,000 per year. To be eligible for subsidized child care assistance, a family of four with children ages 0-5 or special-needs children may not have a gross monthly income that exceeds $4,100. For children ages 6-12, the maximum gross monthly income for a family of four is $2,727. Parents are required to pay a fee of 10 percent of maximum gross monthly income toward the cost of child care. Nearly 64,000 children received subsidized child care services. That represents around 16 percent of the over 397,000 children eligible for subsidized child care. 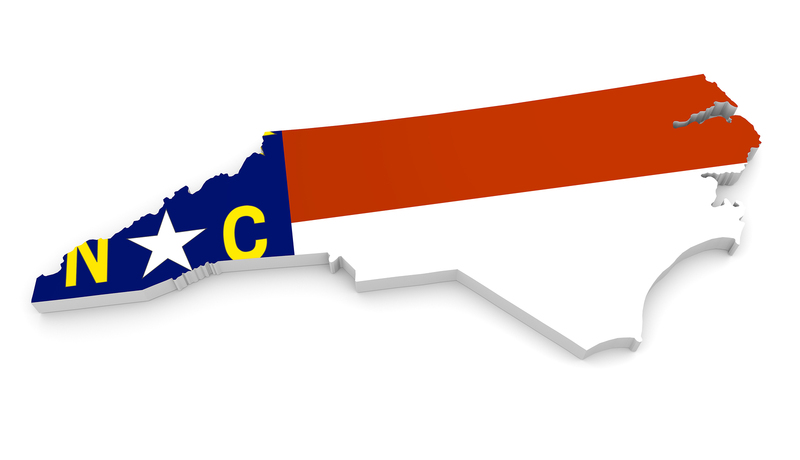 North Carolina has over 4,500 regulated child care centers and over 1,700 regulated family child care homes. Approximately nine out of 10 parents who receive a child care subsidy choose to send their children to child care centers. Over 35,000 eligible children were on wait lists for the Subsidized Child Care Program as of November 2017. In general, wait lists reflect economic conditions and federal funding levels. 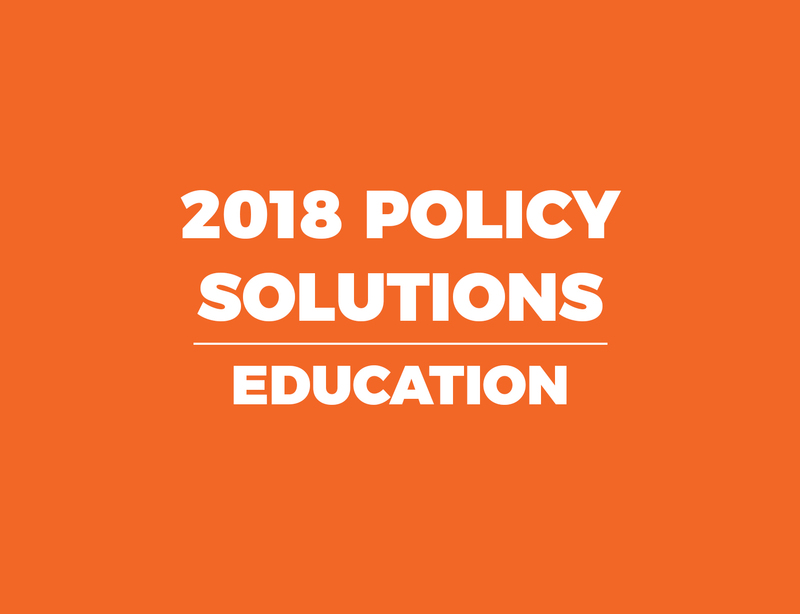 Collect, analyze, and disseminate longitudinal data on child care subsidy participation to assess entry, exit, and re-entry trends and to detail the impact of eligibility, provider, and program funding changes on household income and child care arrangements. Child care subsidies should furnish financial stability for adults and promote developmental gains for children. 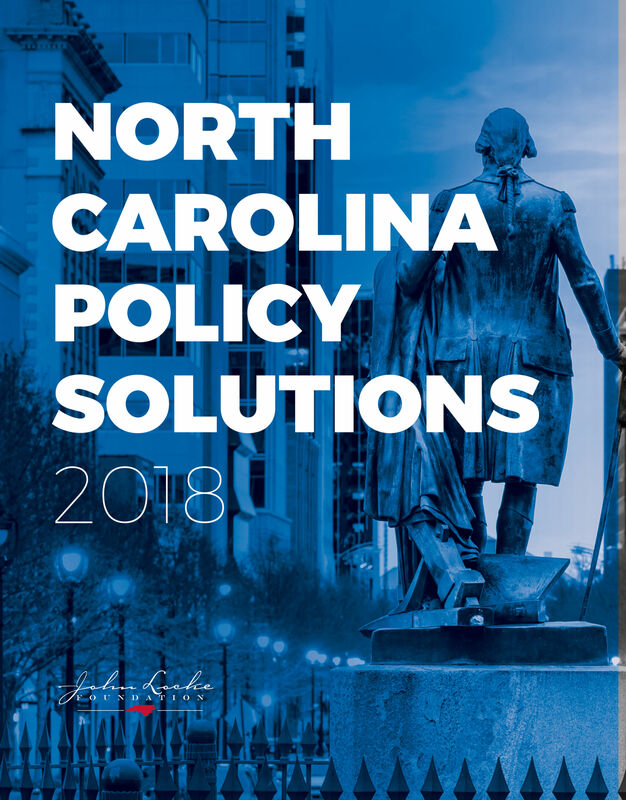 Determine whether there is a relationship between subsidy use in North Carolina and children’s social-emotional, cognitive, health, and behavioral development. Child care subsidies should provide both short- and long-term benefits, not just supervision, for participating children. Policymakers should limit regulation of day-care operations to health and safety requirements only. Parents should make their own decisions about the trade-offs between price and child-staff ratios or qualifications.